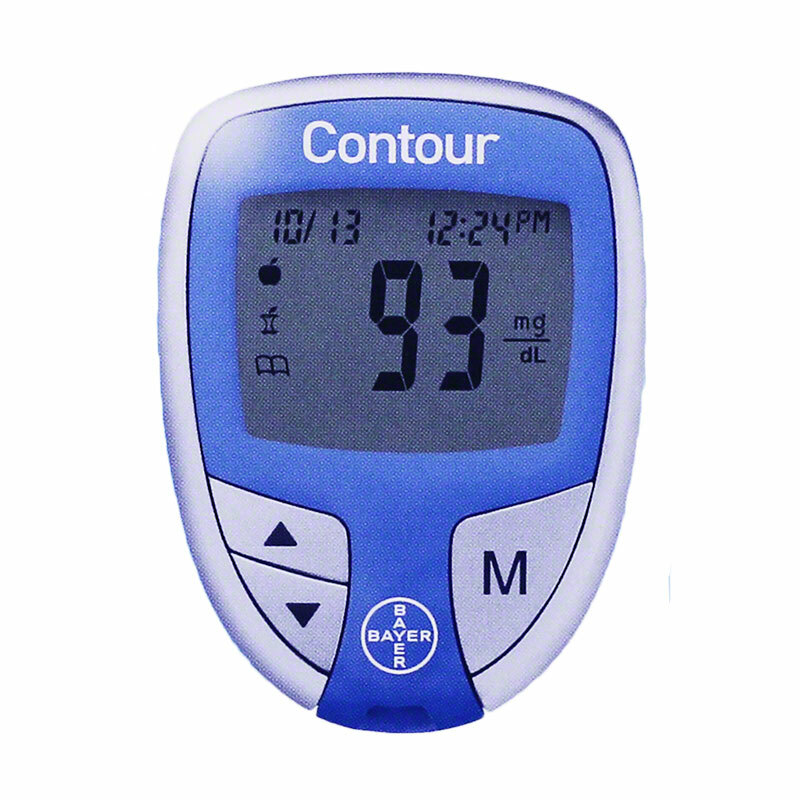 ADW Diabetes is your source for all Ascensia test strips and meters. ADW carries Ascensia Autodisc, Ascensia Breeze 2, Ascensia Contour, and Ascensia Elite. 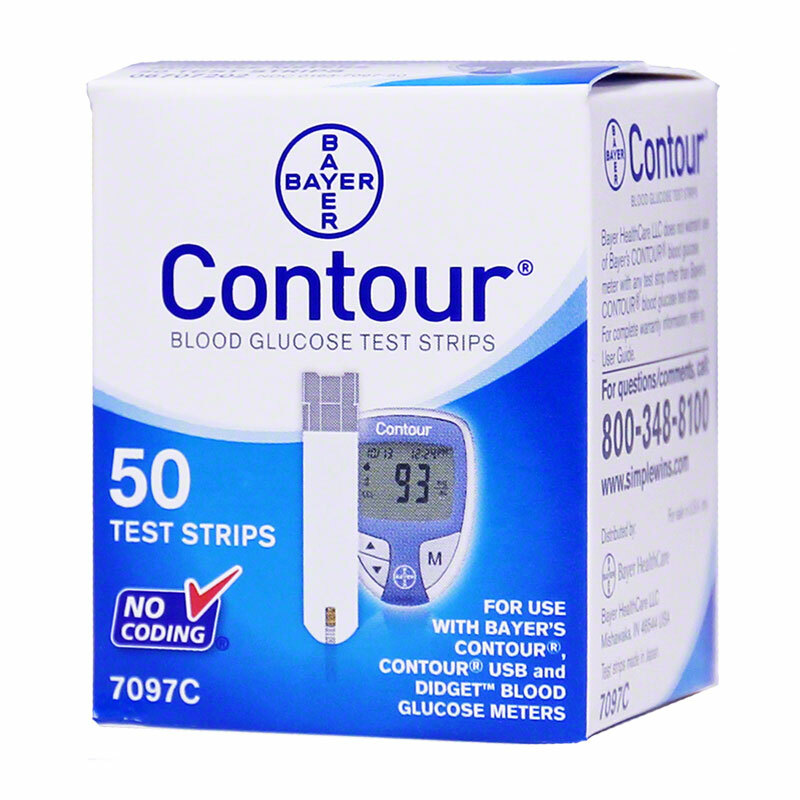 We offer a complete line of test strips, meters, meter kit combos, lancets, lancing devices and more – all at up to 60% off retail prices. 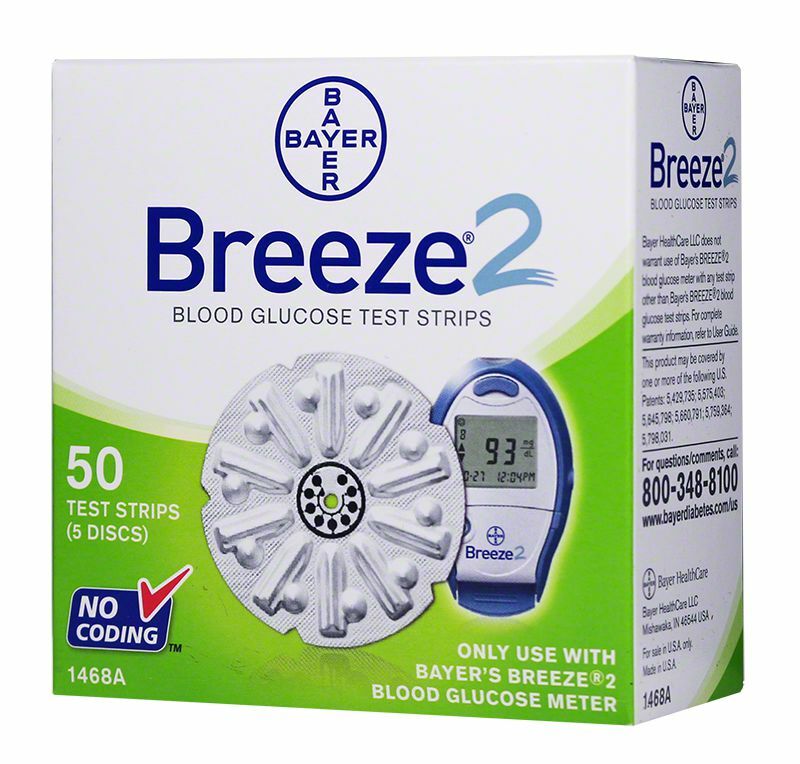 Ascensia, part of Bayer Health Care, developed the first blood sugar test strips in 1964. 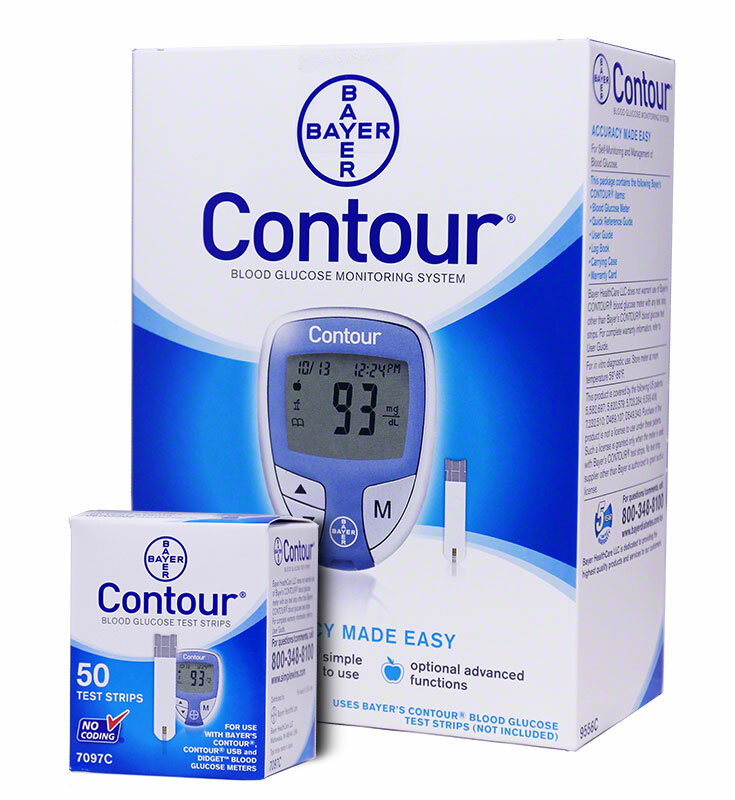 Since then, it's become a company known for revolutionizing diabetes care. The industry-leading, advanced technology found in Ascensia monitors and test strips deliver accurate, fast results.